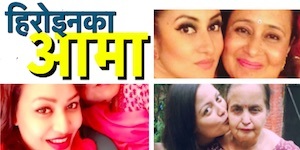 Actress Sushma Karki and her ex-boyfriend Sudarshan Thapa were invited in a program on Tuesday. 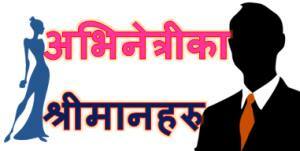 In a report, Sushma had expressed uneasy behavior when she saw Sudarshan in the program. Although she greet others, she ignored Sudarshan. Sudarshan also didn’t talked to her. 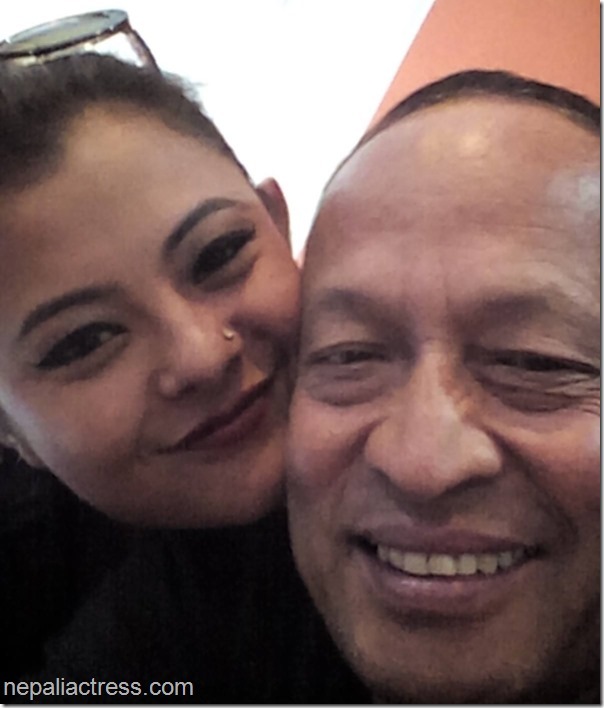 Sushma Karki and actor/director Sudarshan Thapa were once in deep love. After their break up Sushma started dating Niran Shahi. Now, she has also broken up from Niran and is alone. Sudarshan is rumored to be seeing actress Pooja Sharma. These days Sushma and Sudarshan don’t talk to each other. But, Sushma’s behavior in the program clearly show that she was showing off. 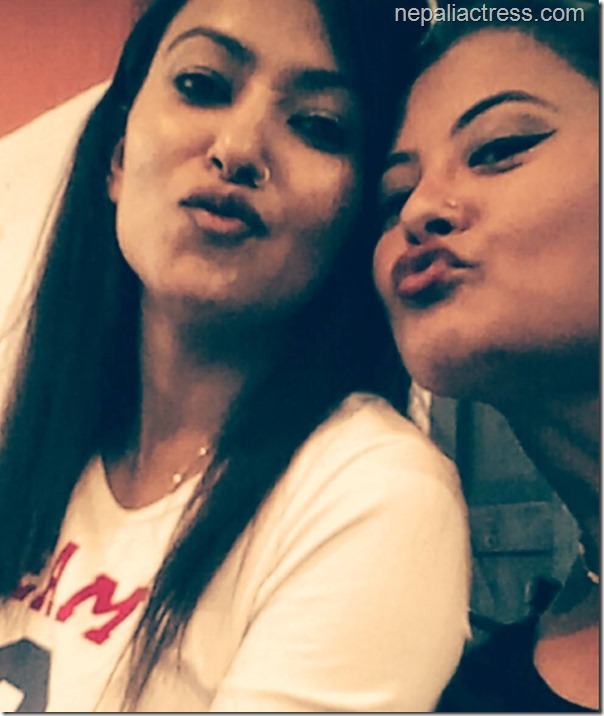 Sushma kissed hands of actress Jharana Thapa and she also embraced choreographer Basanta Shrestha. Although these actions seem normal, she wasn’t behaving normally during the event. Based on these action one can easily guess that Sushma is regretting the decision of leaving Sudarshan. Do you think Sushma would have been better off with Sudarshan instead with Niran? 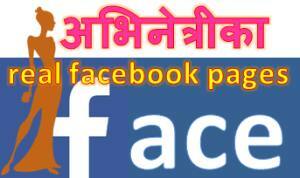 This entry was posted in Gossips and tagged Jharana Thapa, Pooja Sharma, Sudarshan Thapa, Sushma Karki. Bookmark the permalink.